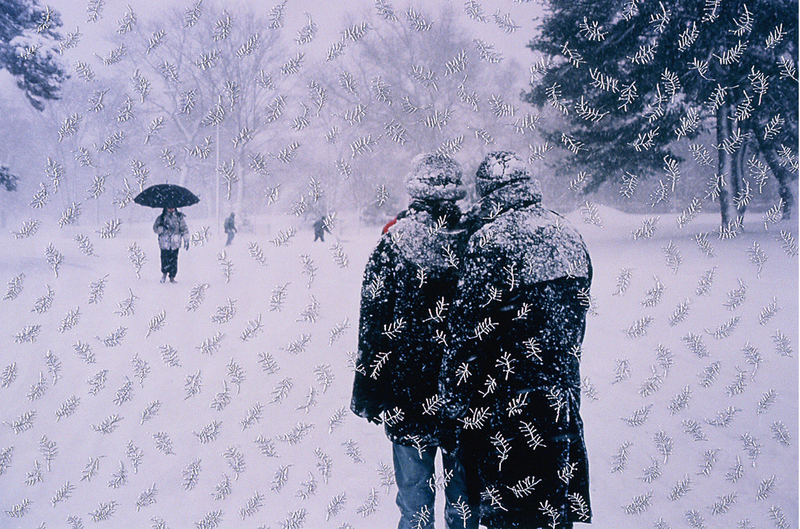 This embroidered photo is currently up in an exhibit in Brooklyn at Muriel Guepin Gallery- through January 8th, 2012. 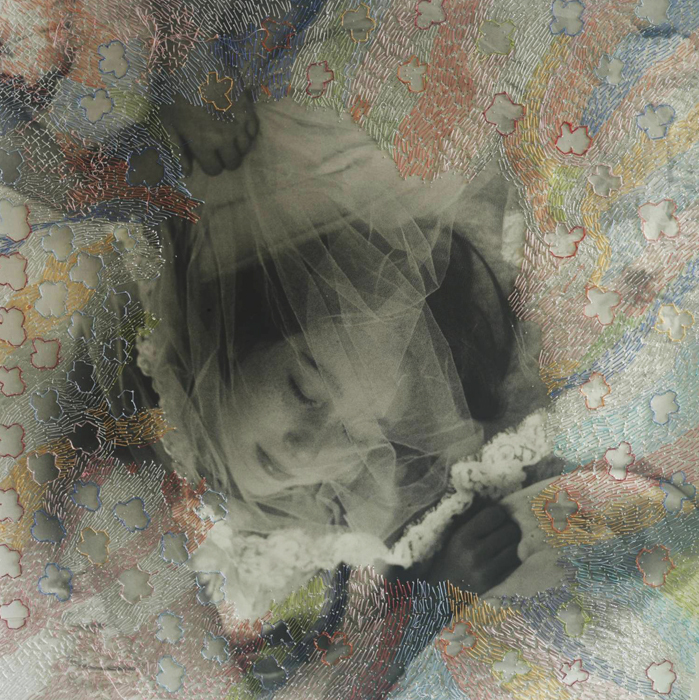 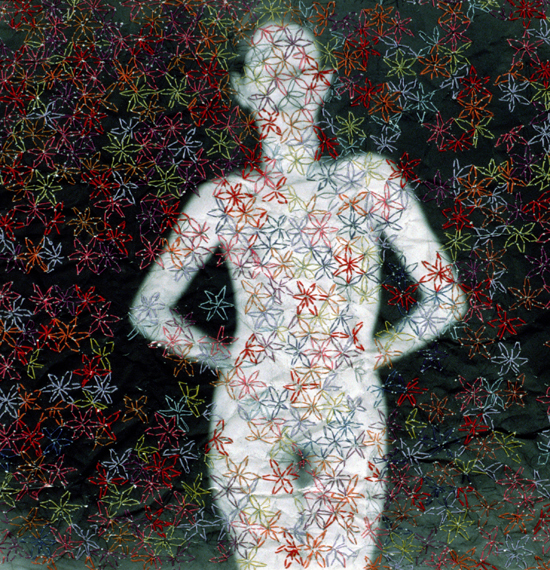 Photography exhibit in Brooklyn at Muriel Guepin Gallery through January 8th…. 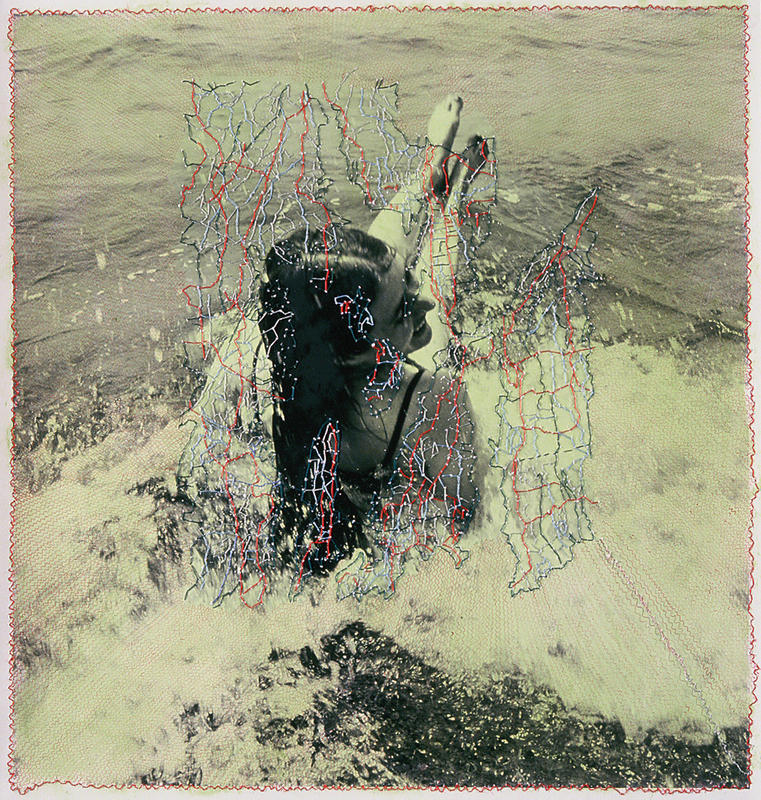 "Rhode Island" , embroidery on gelatin silver print, 20" x 24"